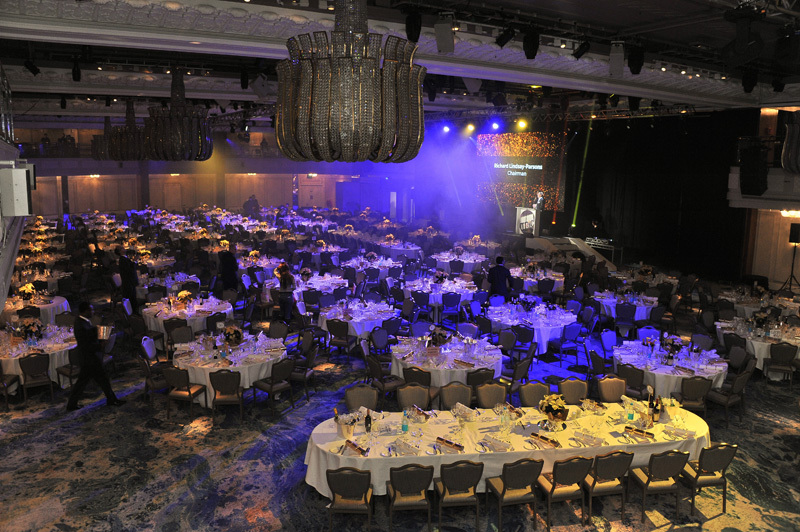 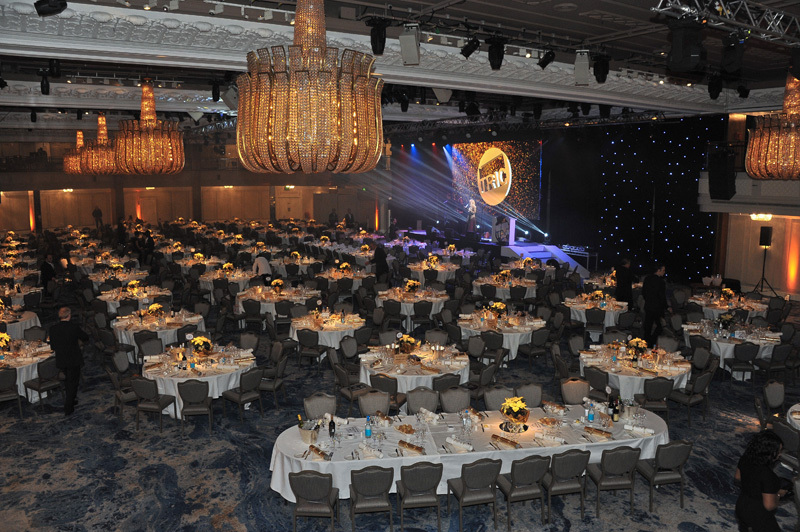 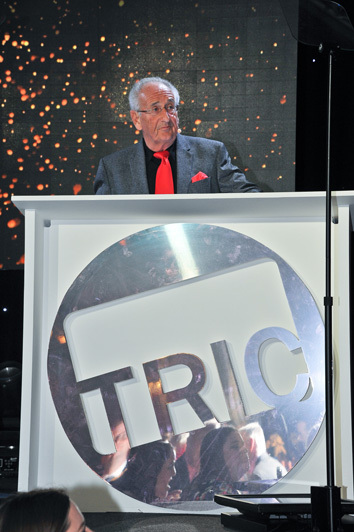 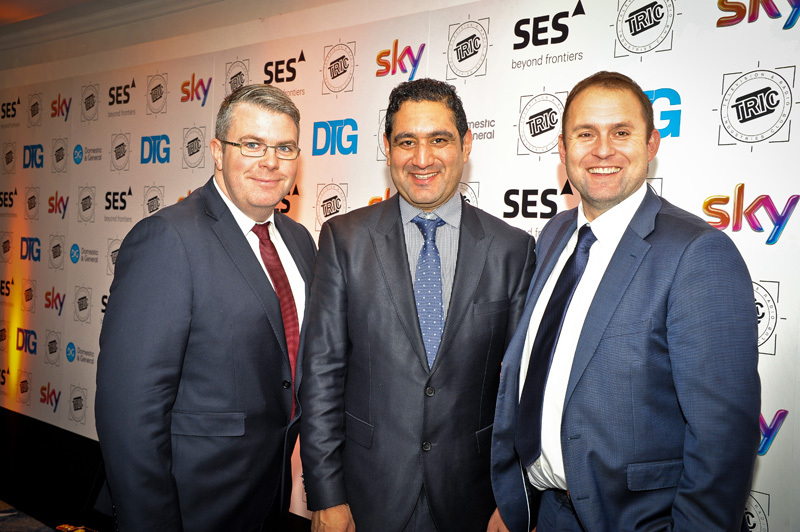 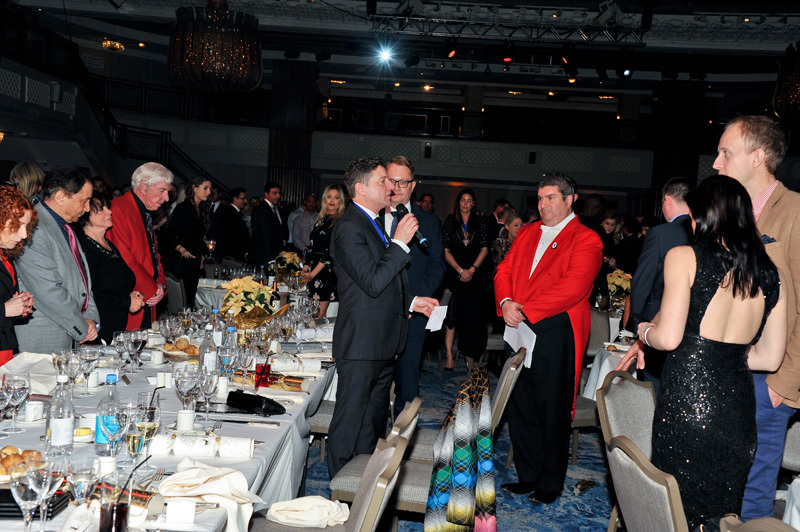 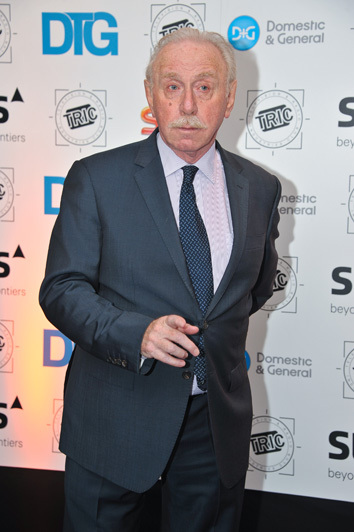 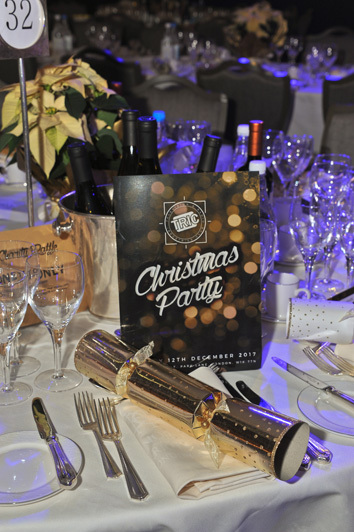 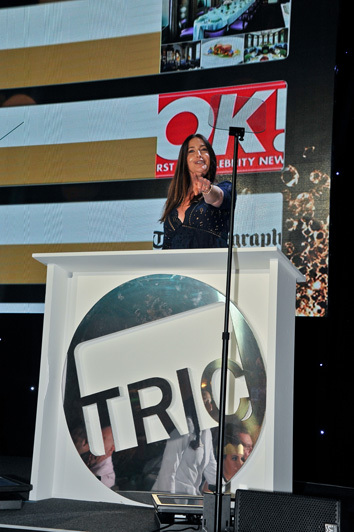 In 2012 the enthusiastic Eamonn Holmes hosted the TRIC Awards12. 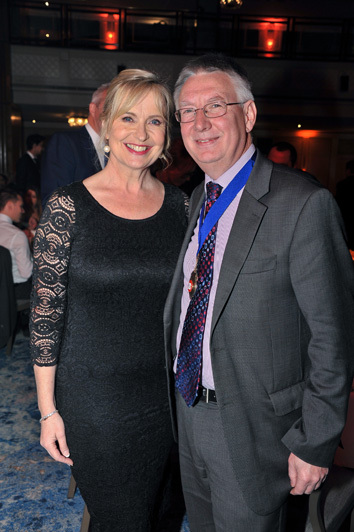 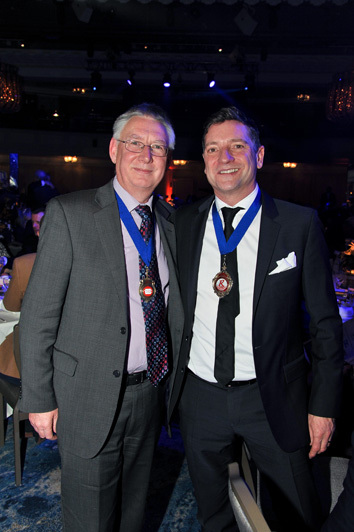 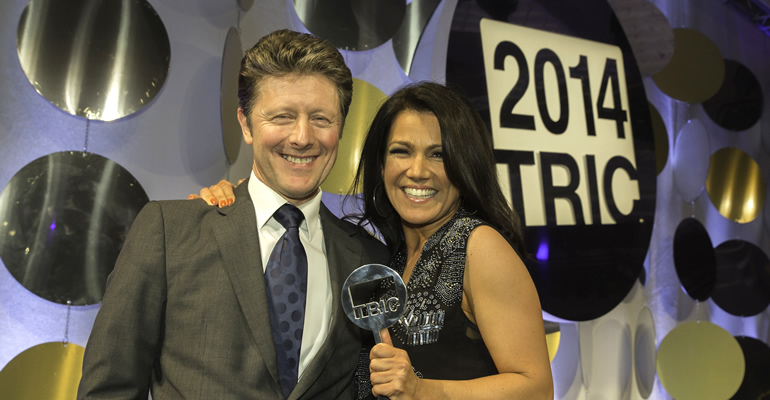 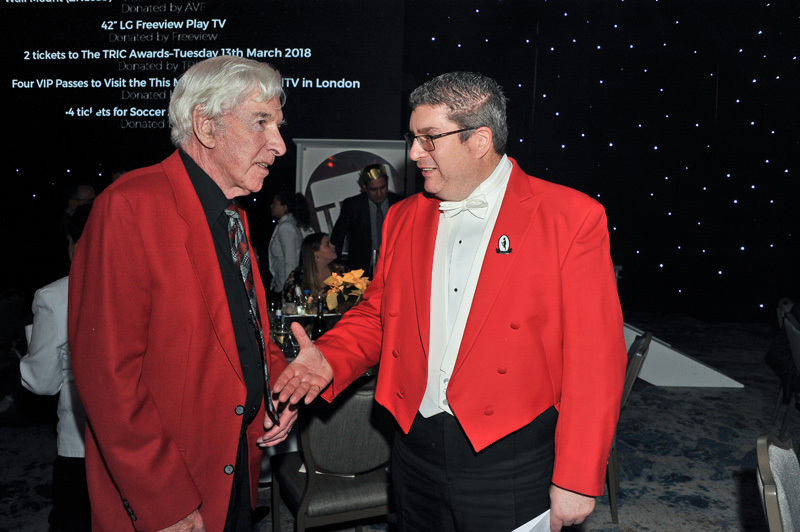 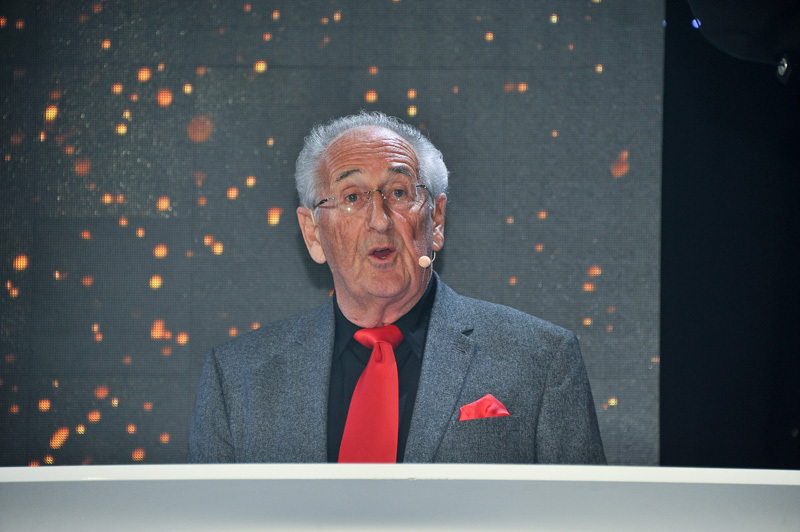 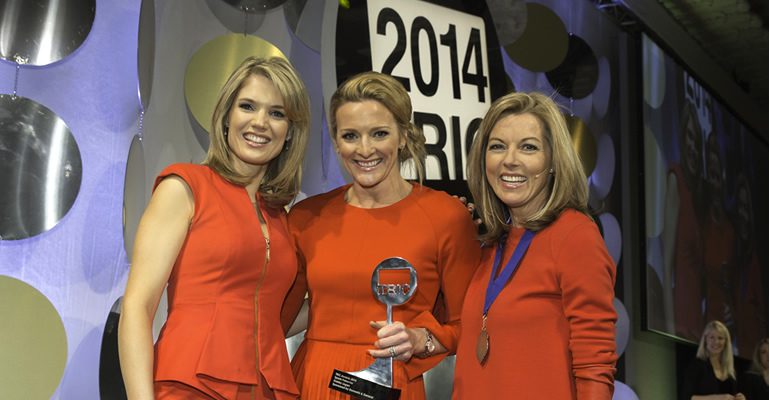 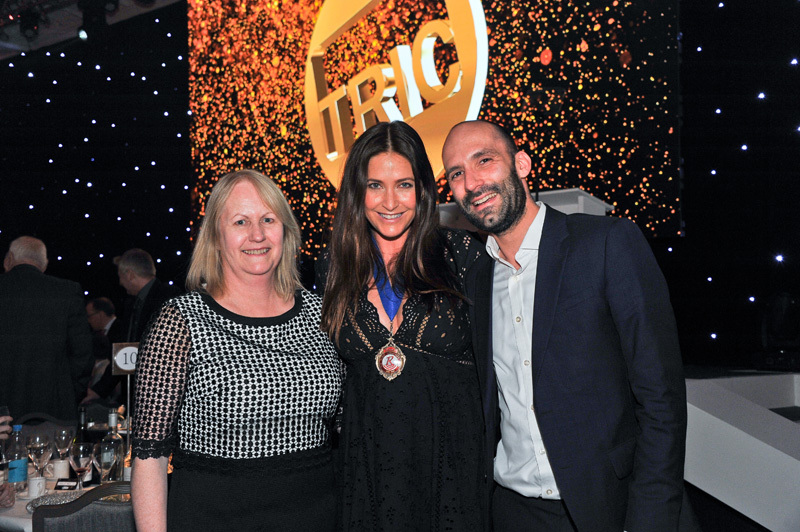 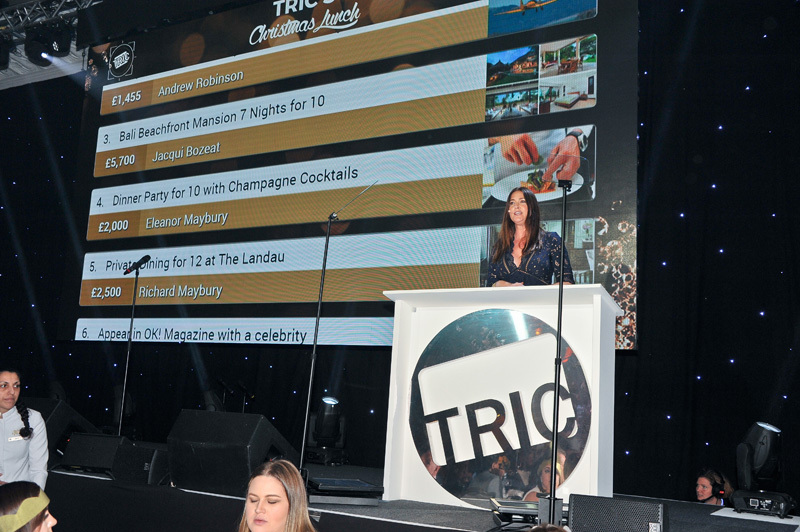 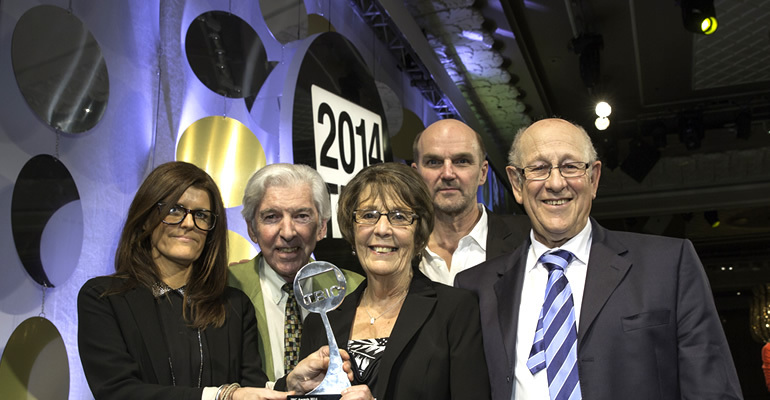 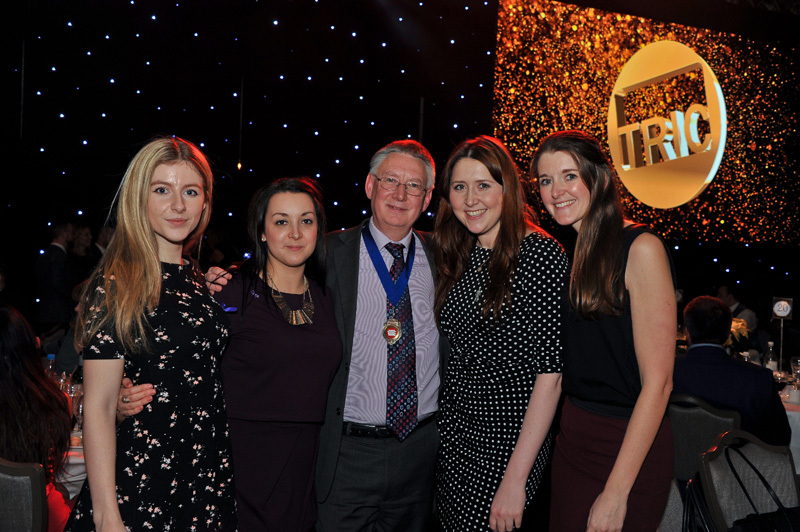 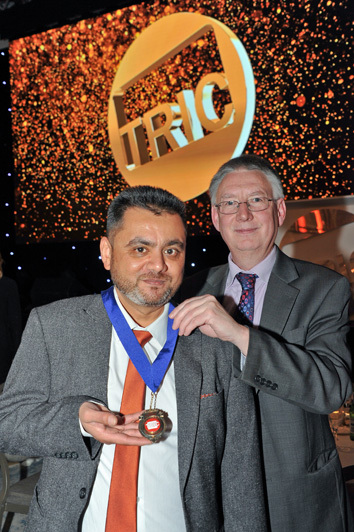 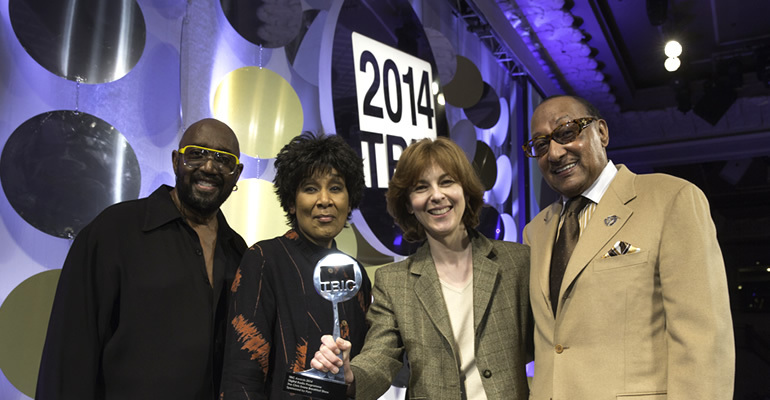 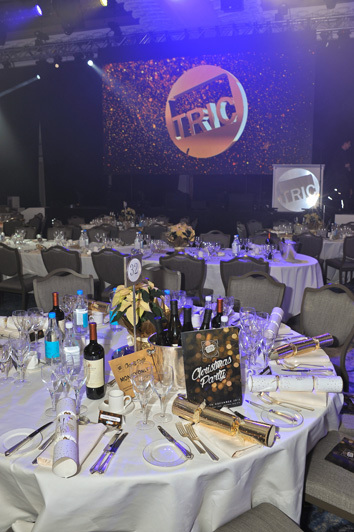 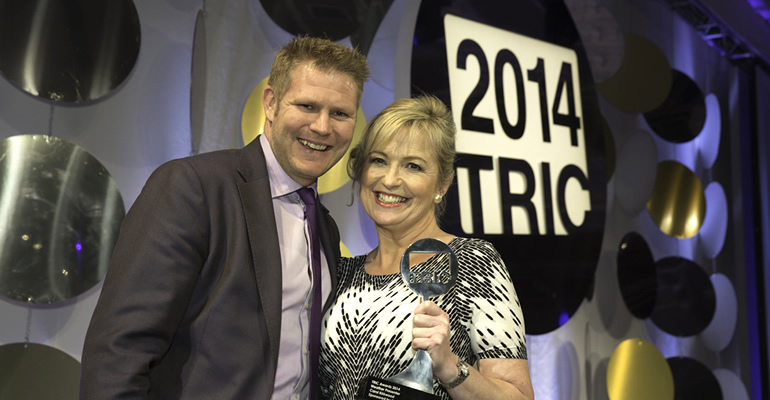 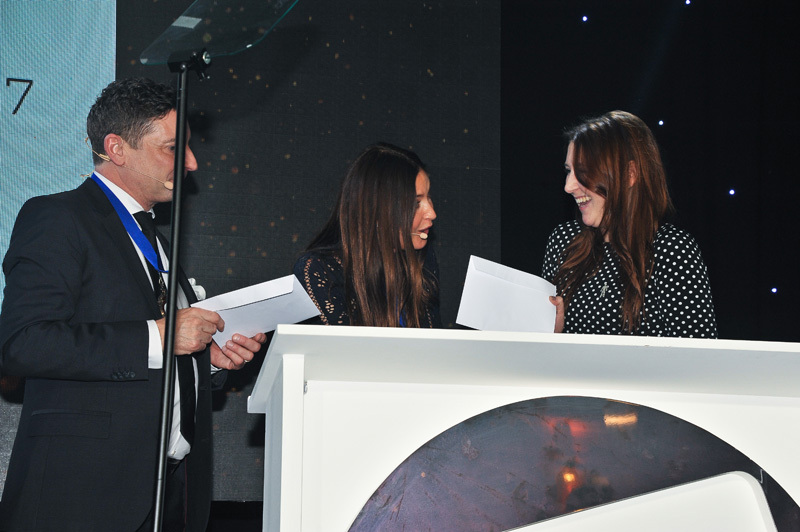 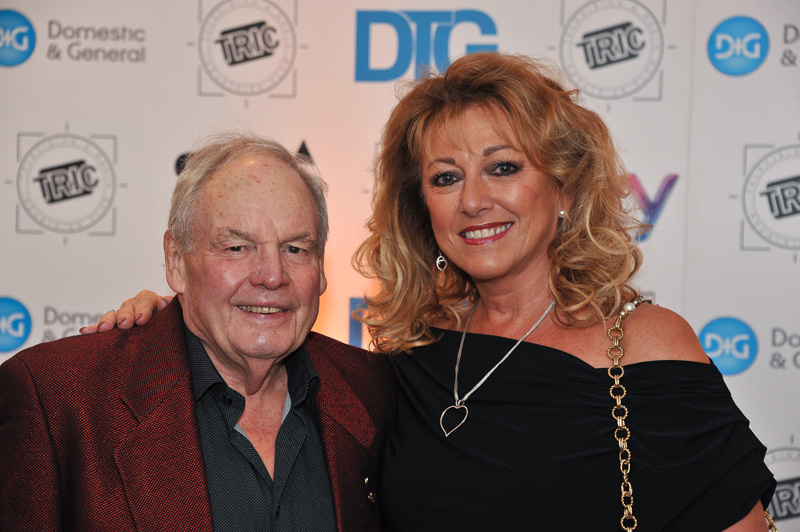 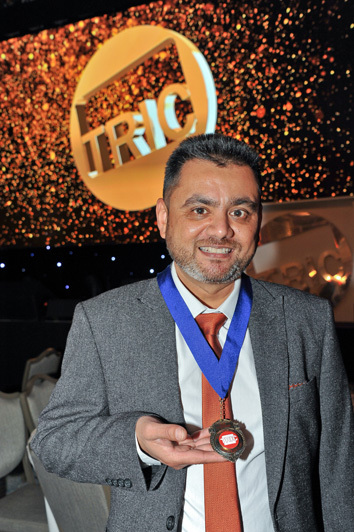 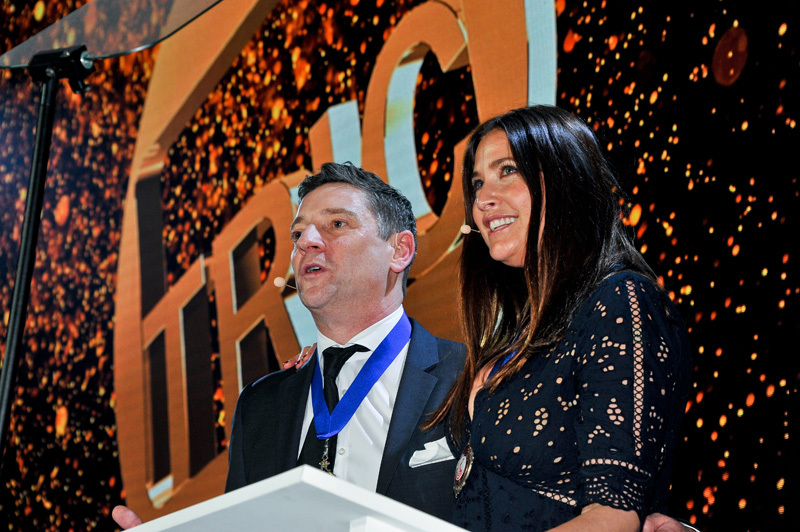 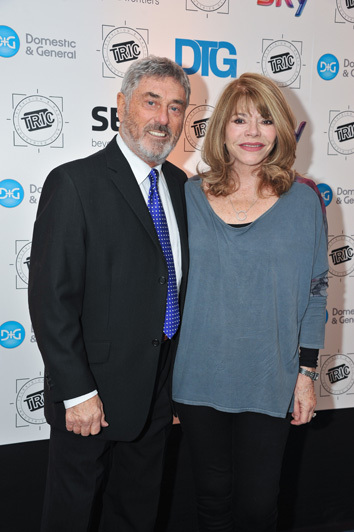 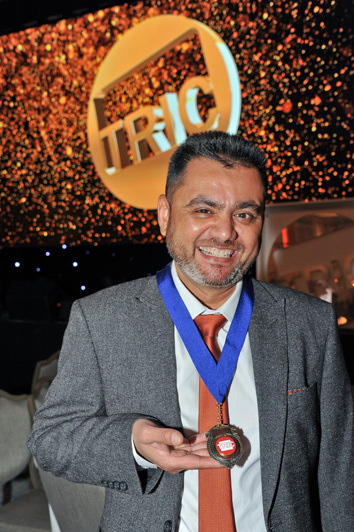 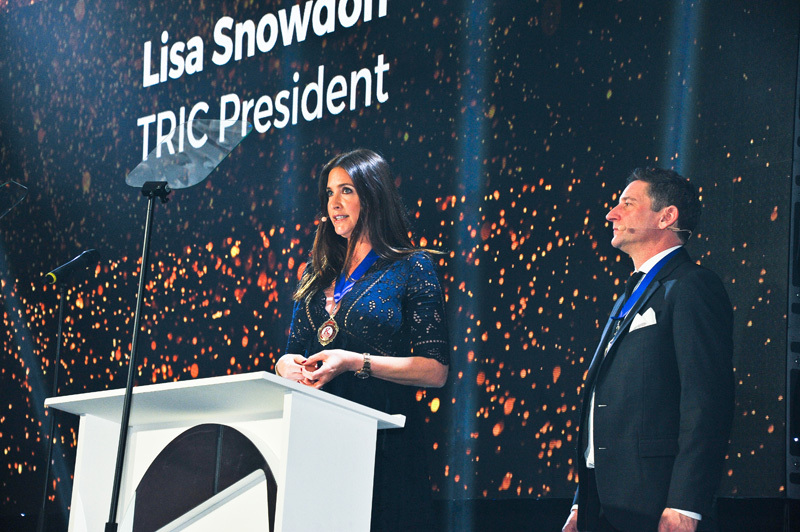 Every year the Chairman and the Committee of TRIC decide who they think deserves the TRIC Special Award. 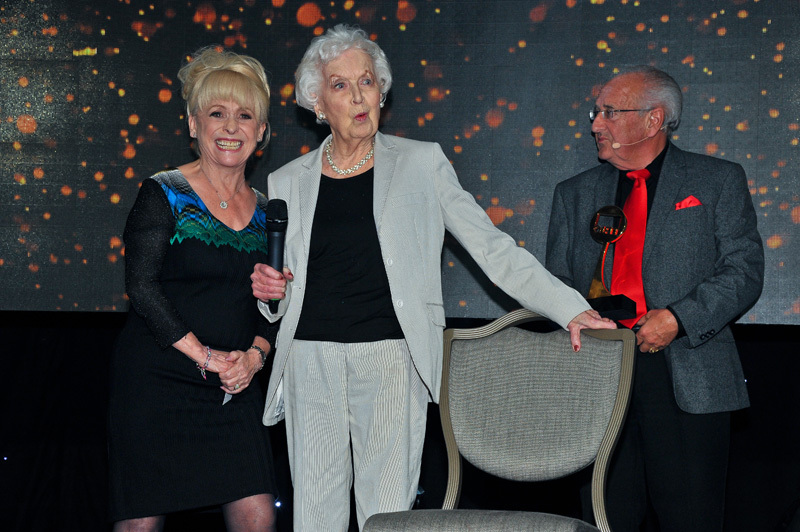 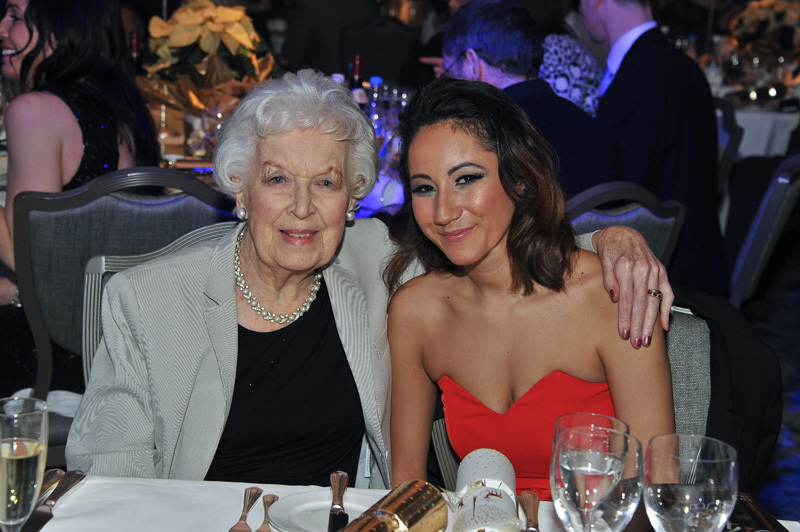 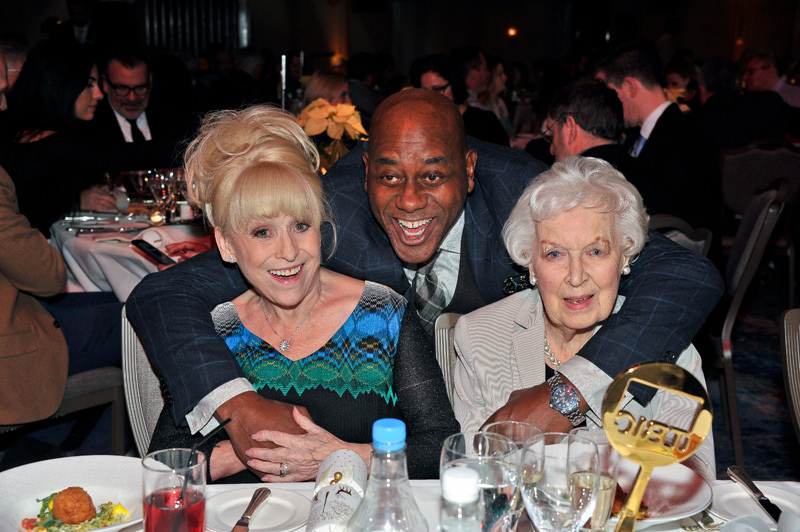 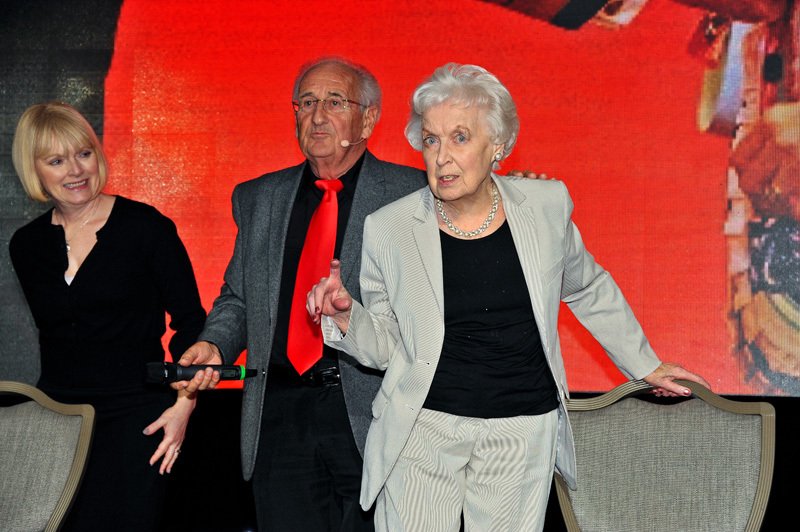 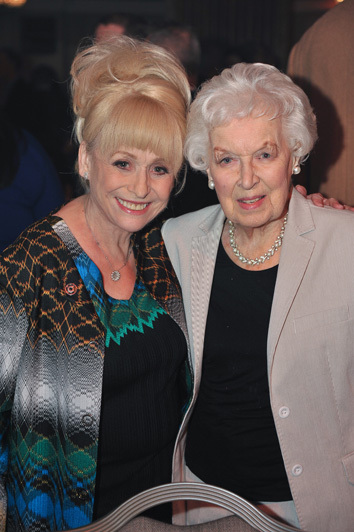 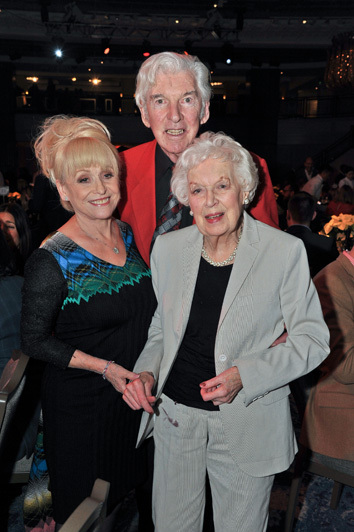 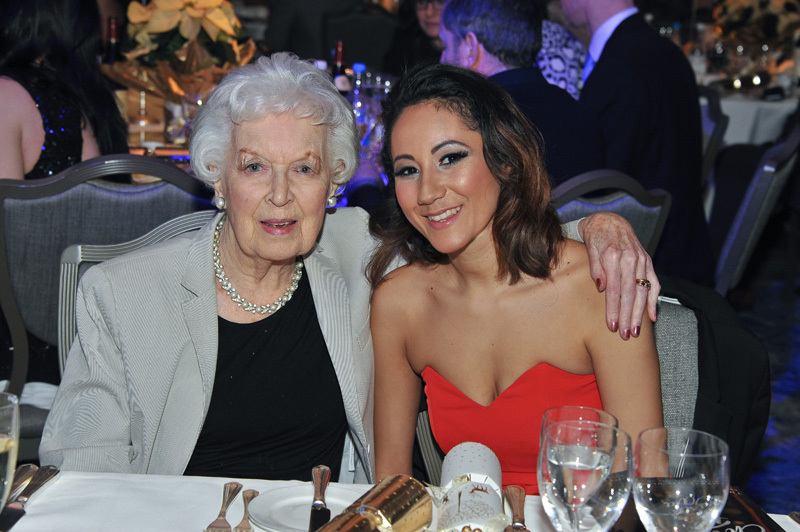 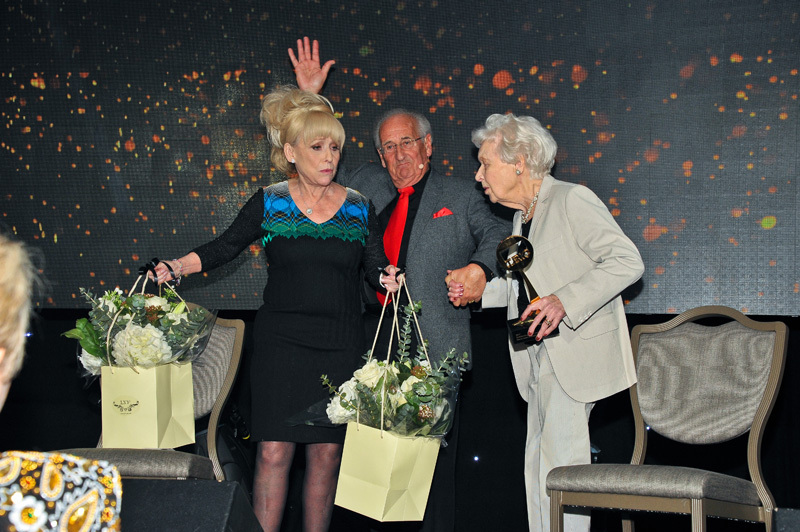 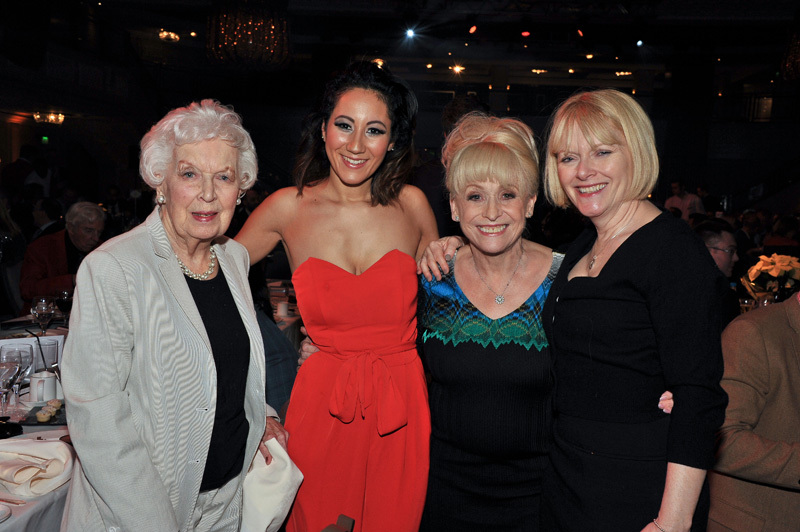 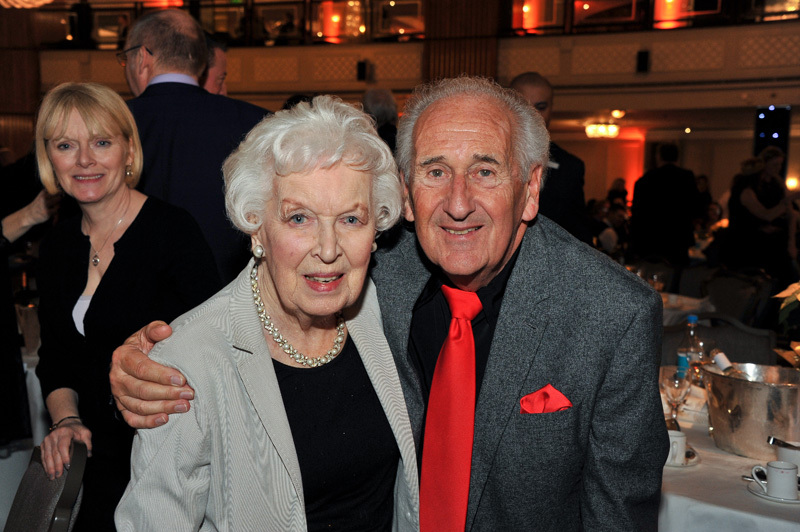 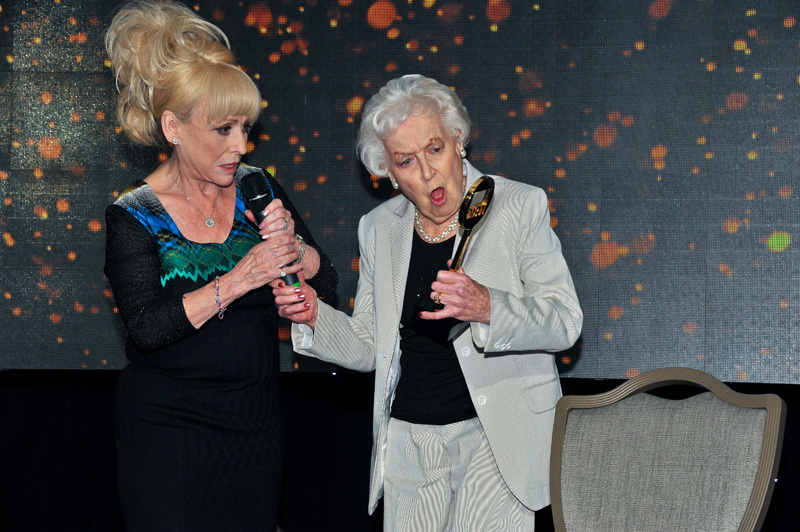 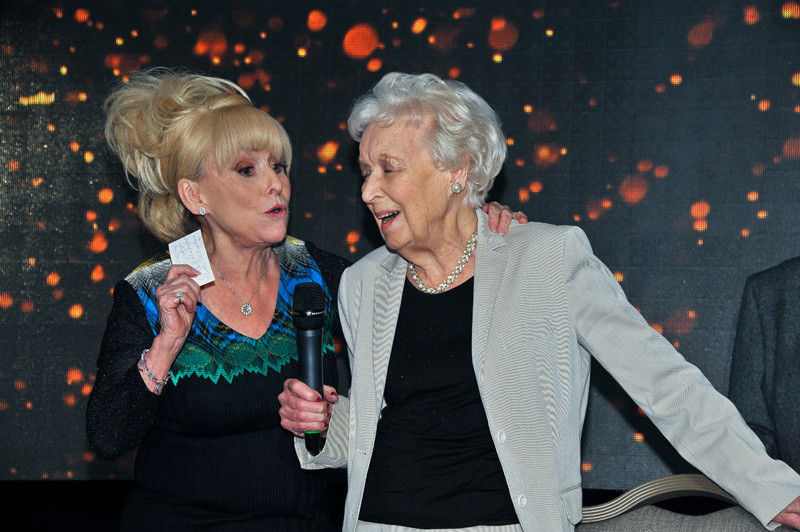 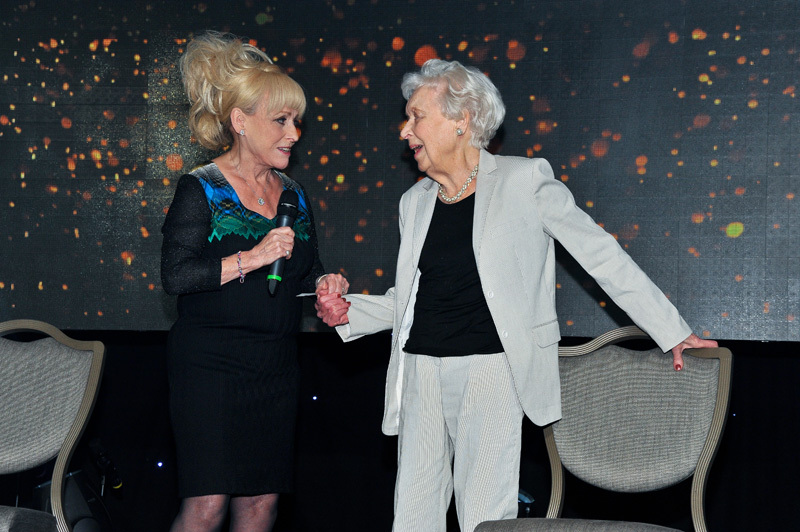 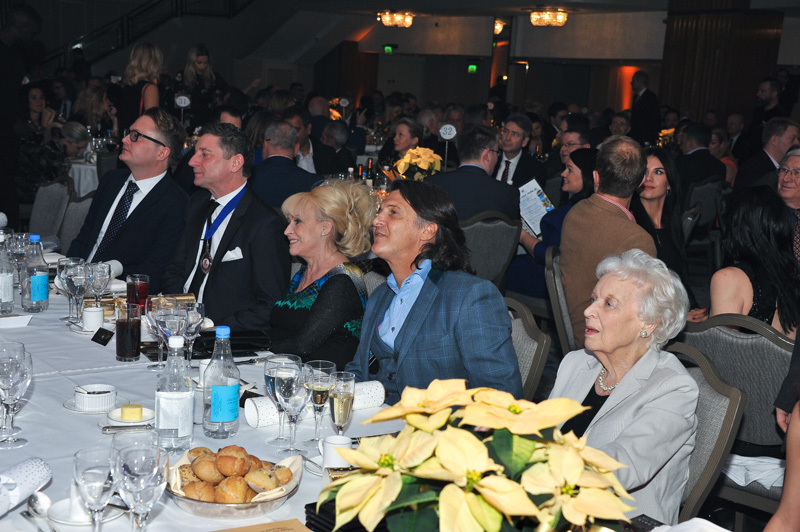 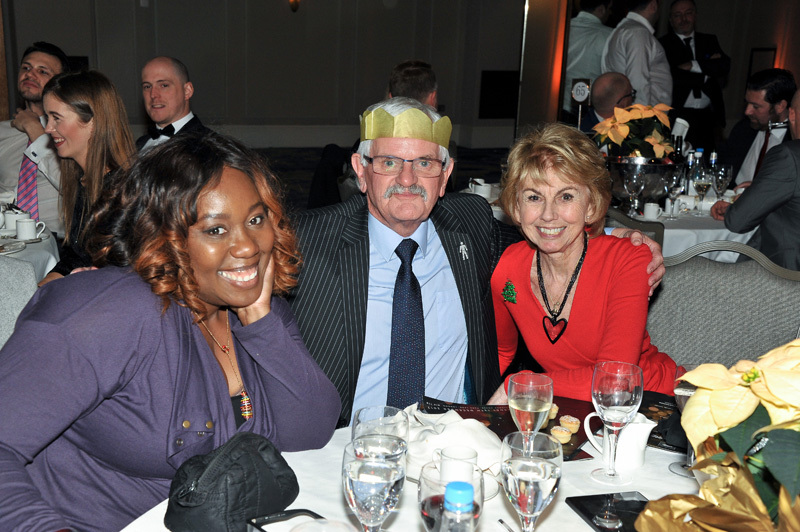 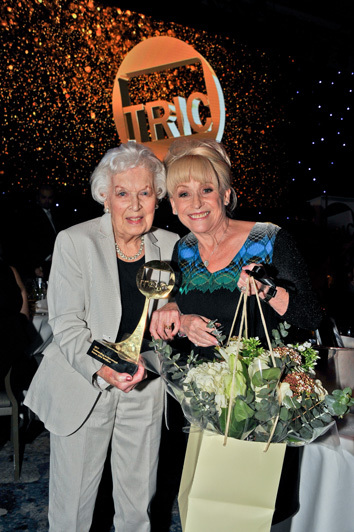 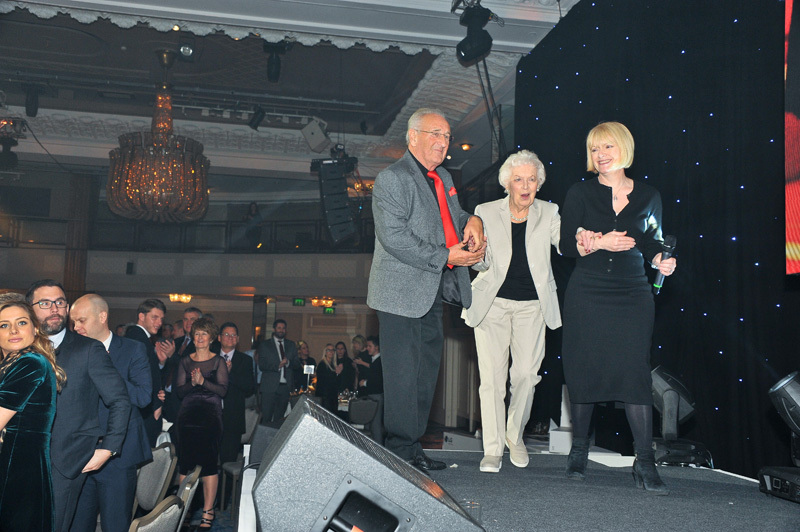 The winner this year was a well deserved individual, a former TRIC President, national treasure, June Whitfield CBE. 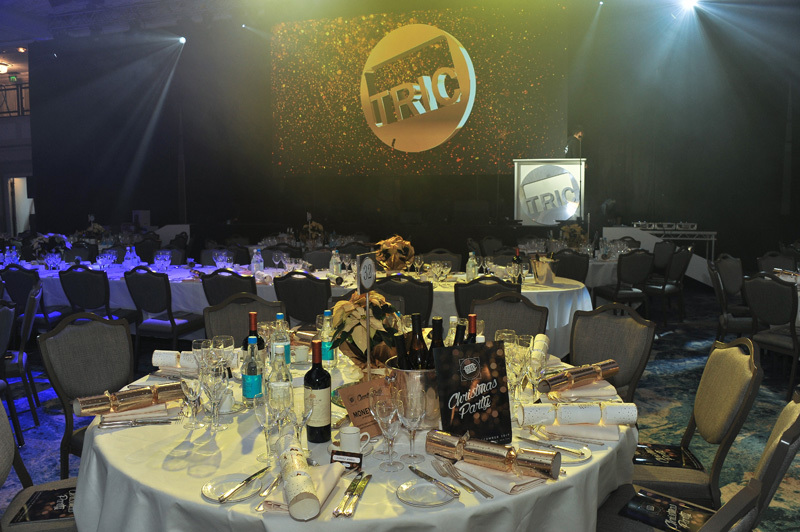 Impressionist and comedian Jon Culshaw, hosted the Awards13, he was brilliant. 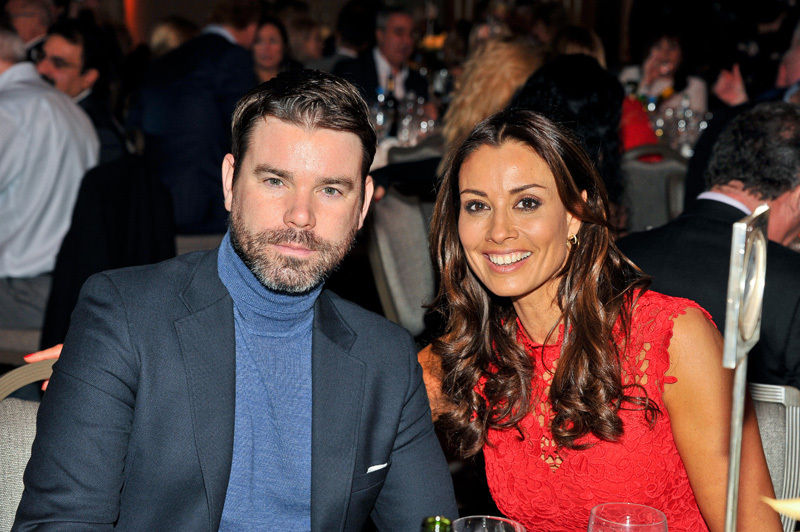 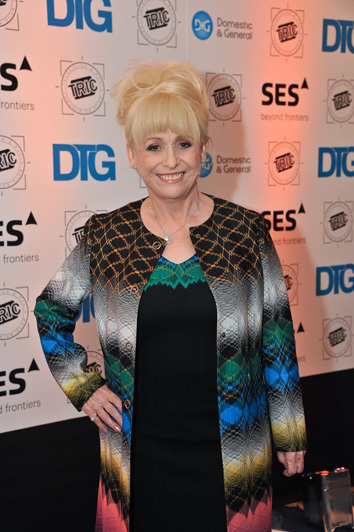 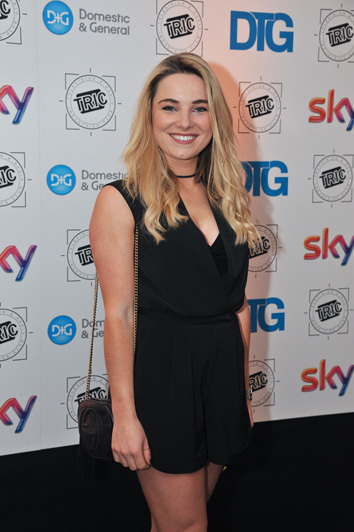 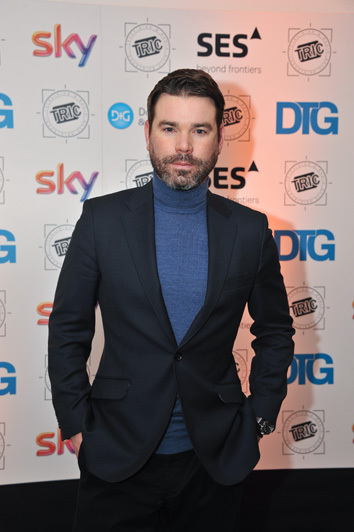 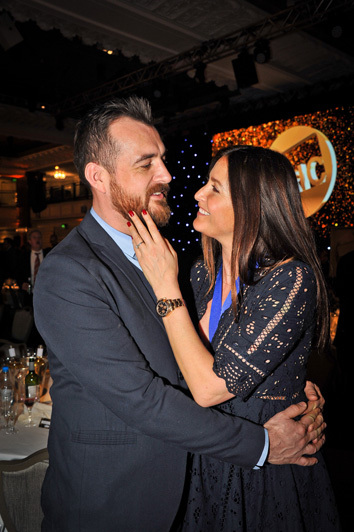 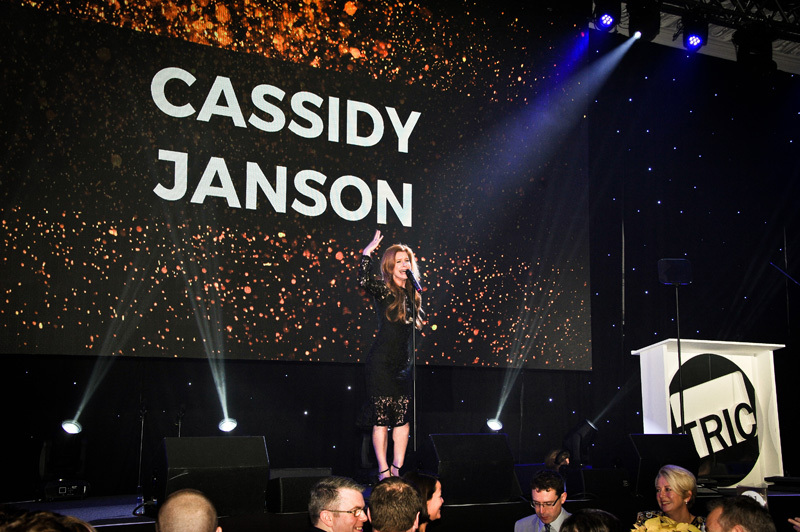 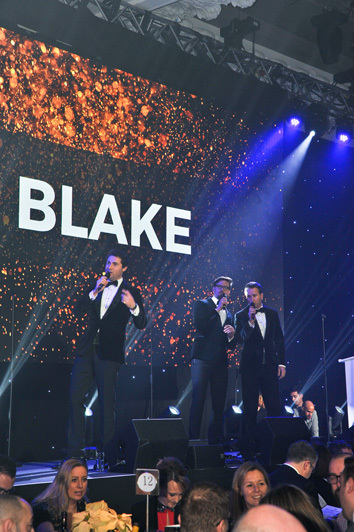 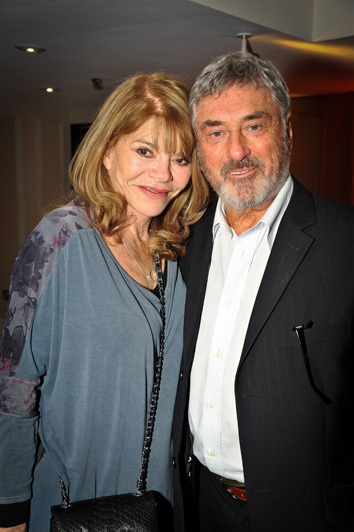 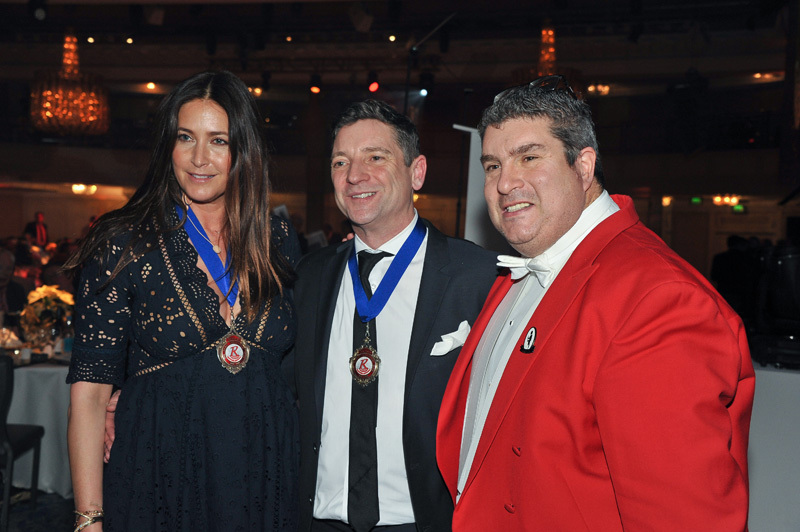 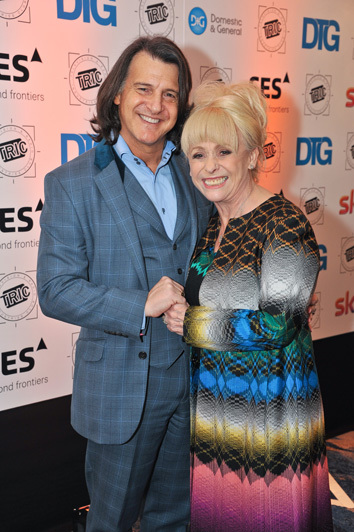 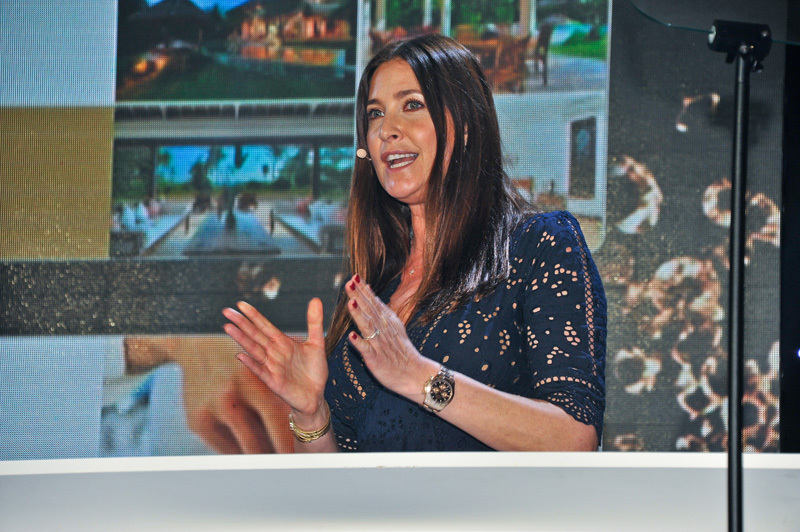 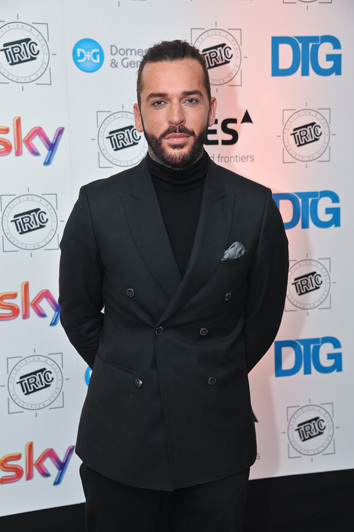 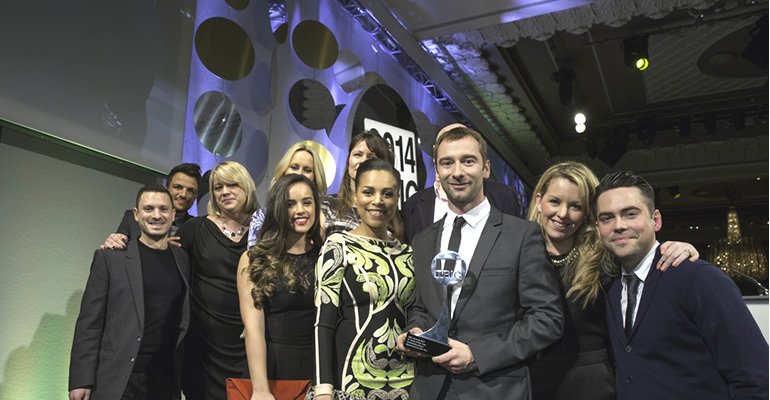 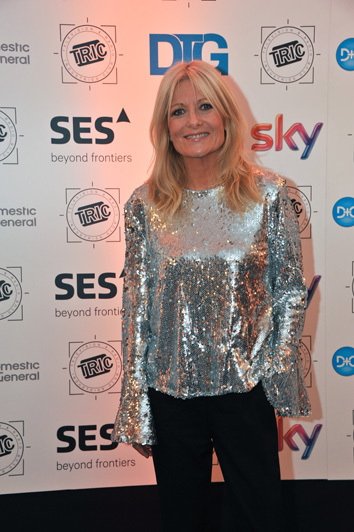 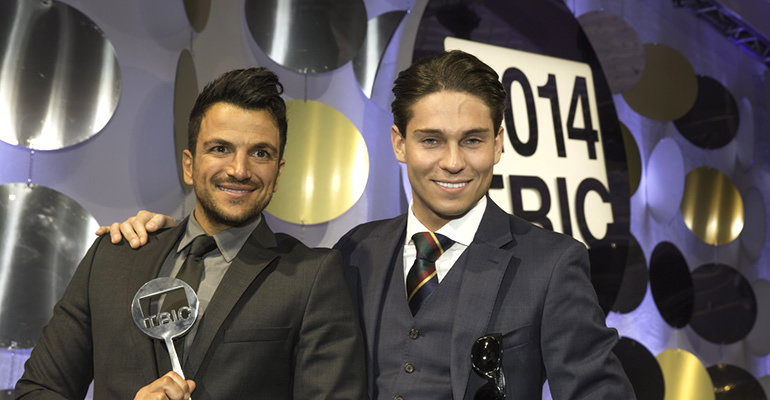 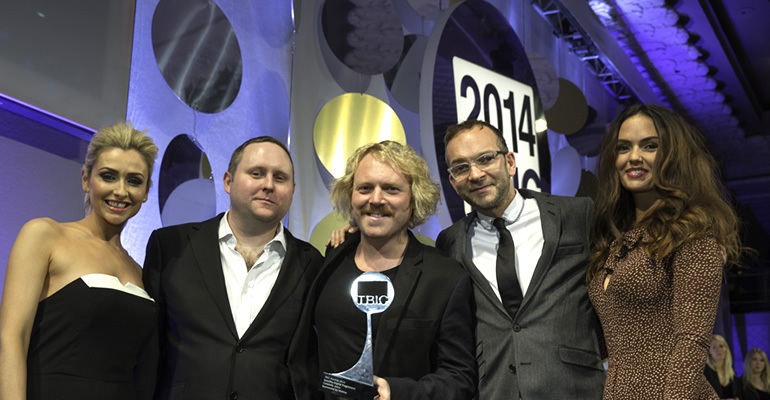 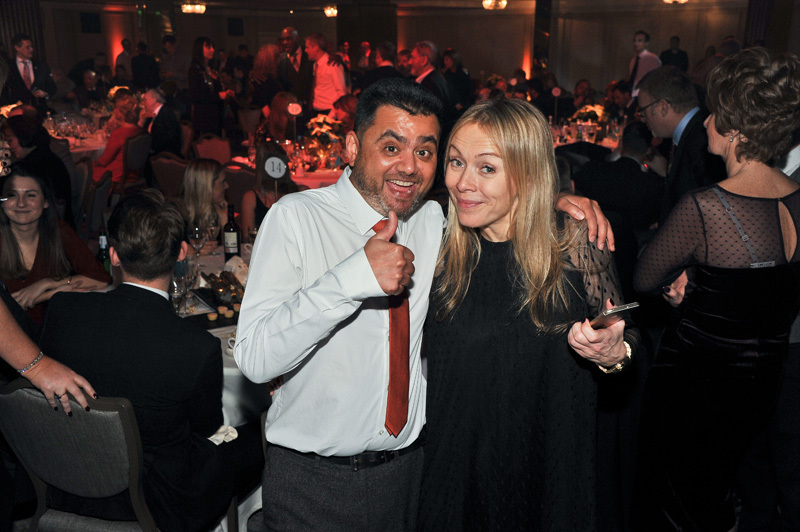 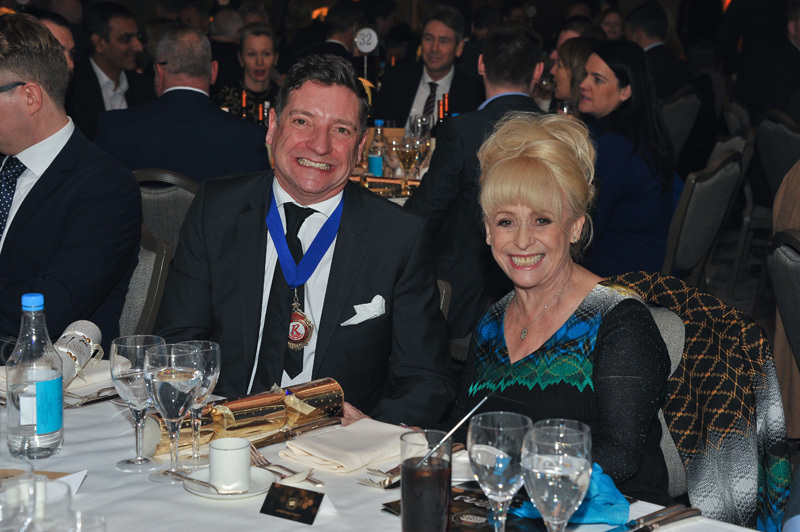 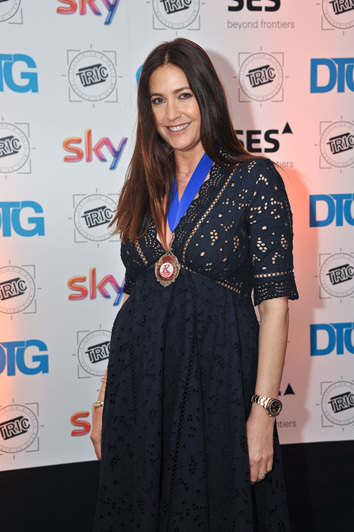 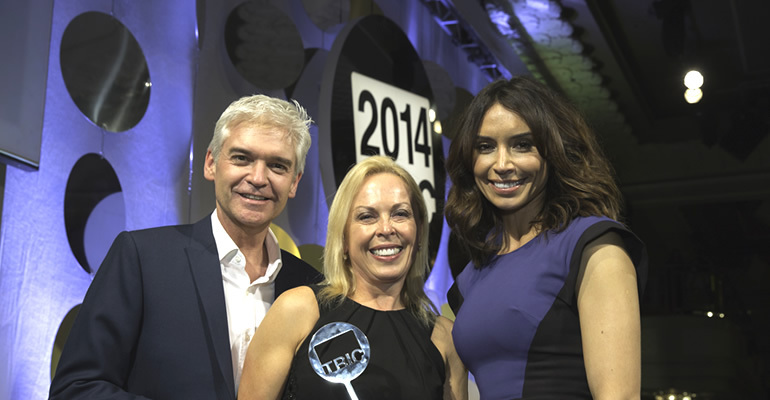 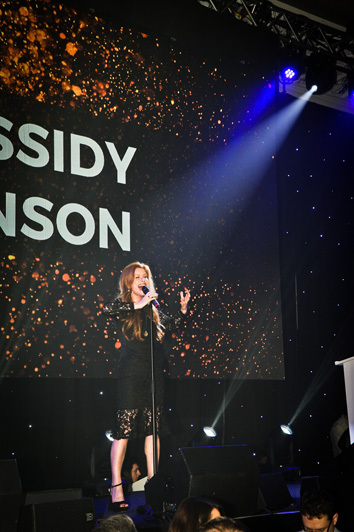 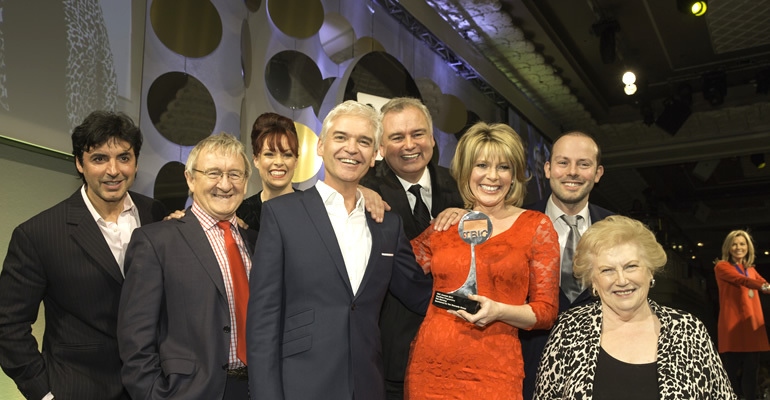 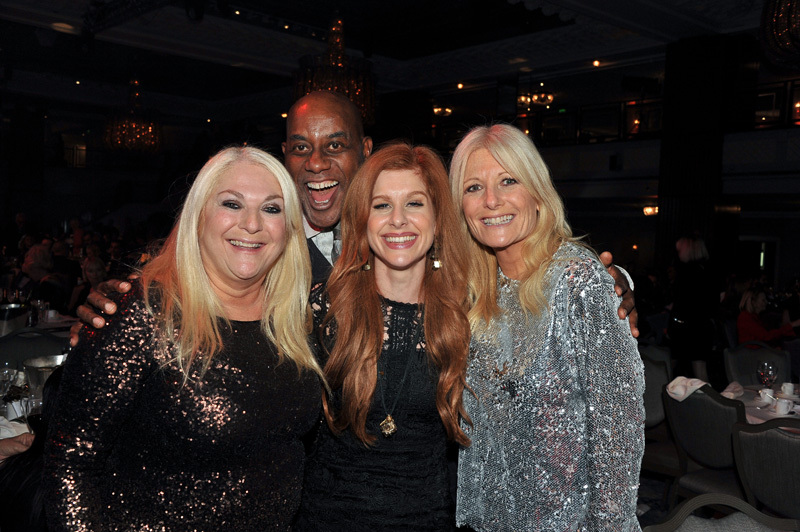 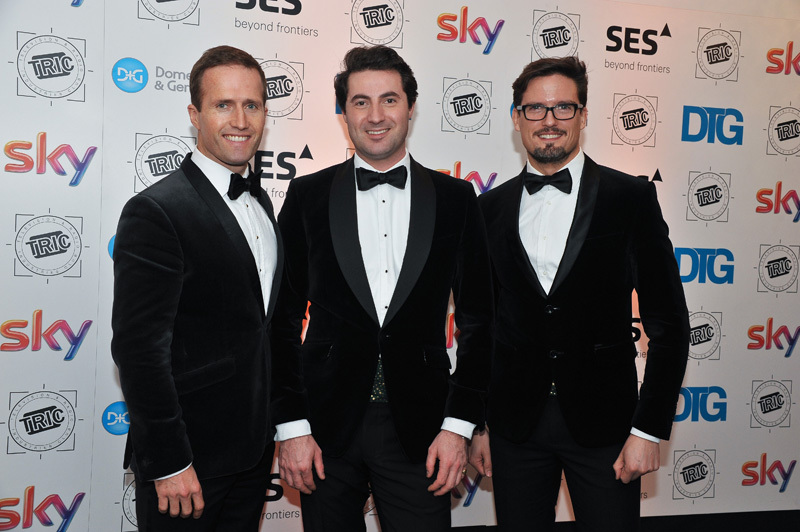 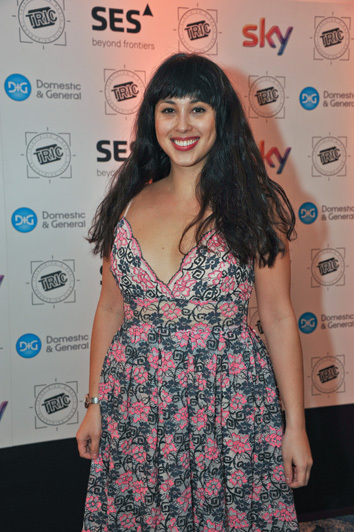 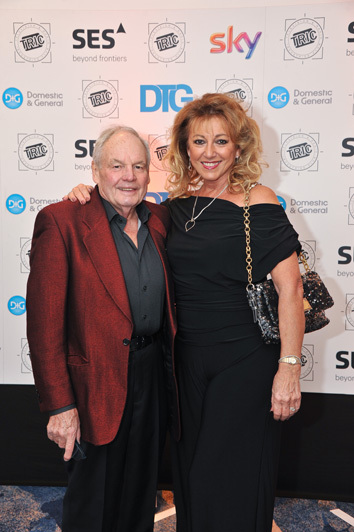 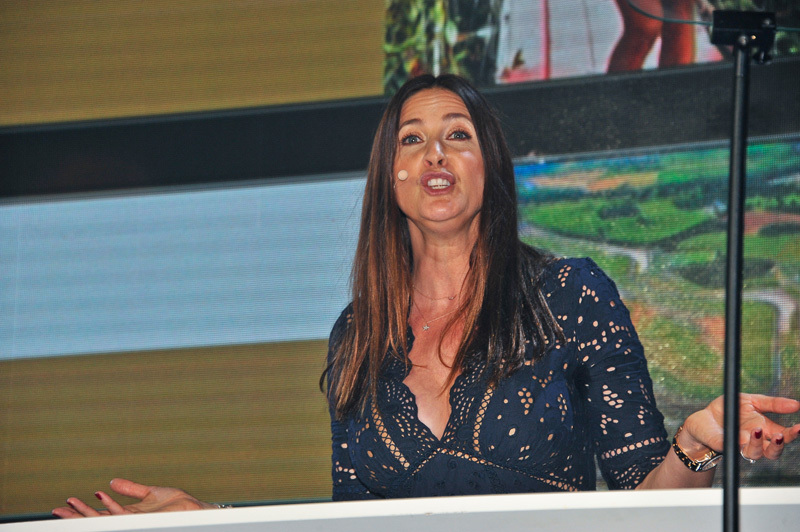 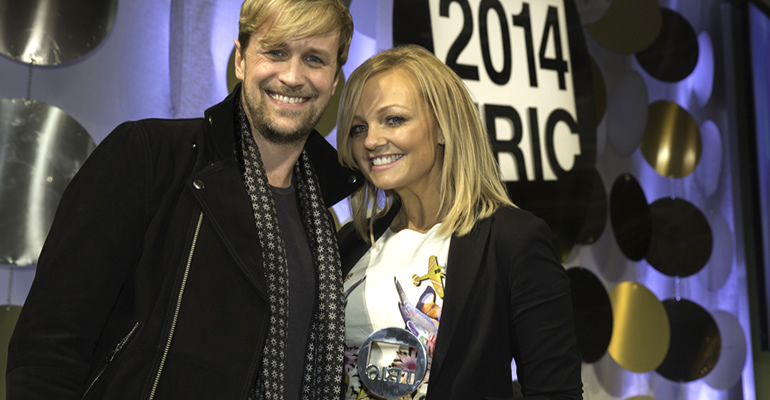 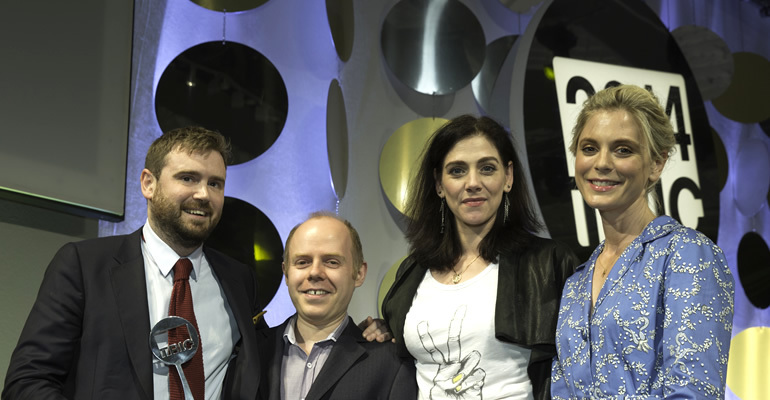 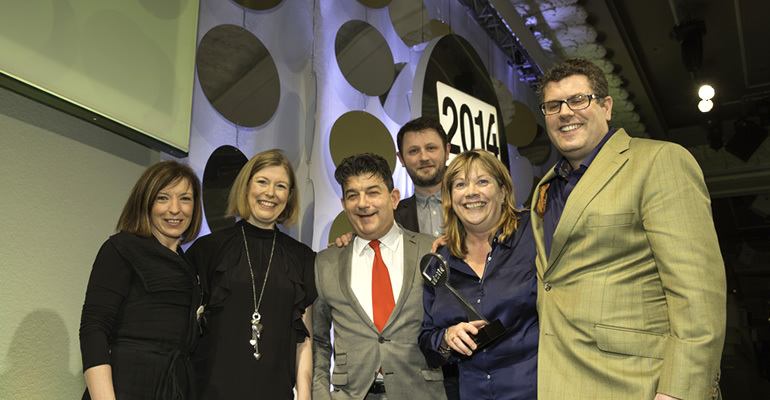 This year the popular programme, ‘I’m a Celebrity Get Me Out of Here’ won the Special Award.